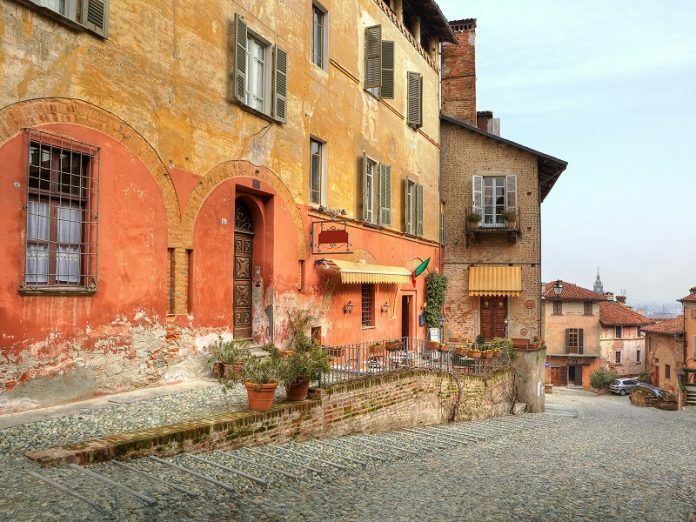 This old town can be found in Piedmont and is really close to Turin. People have nicknamed it as the sleepy medieval town. The red-tiled rooftops of its buildings will captivate you. The towns feels like a lazy fairy tale. Click the next ARROW to see the next image!